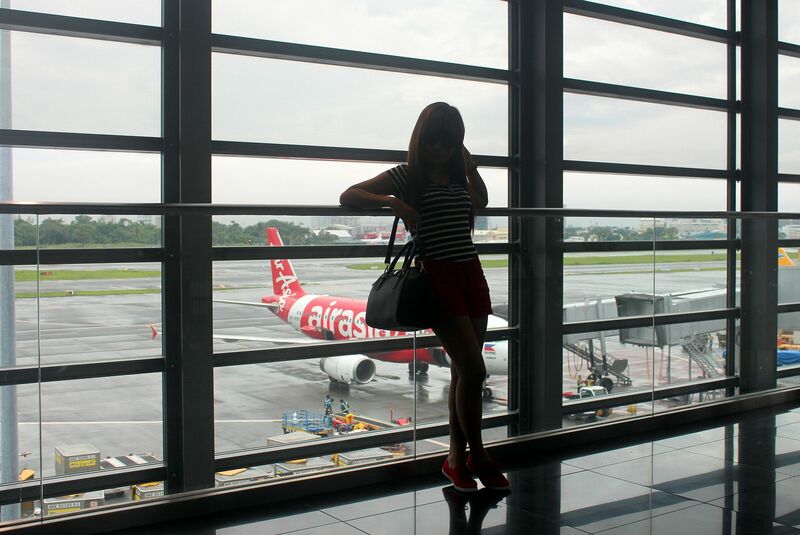 Real Asian Beauty: Hong Kong Travel Diary Day 1 : Arrival + Cebu Pacific Losing my Luggage! 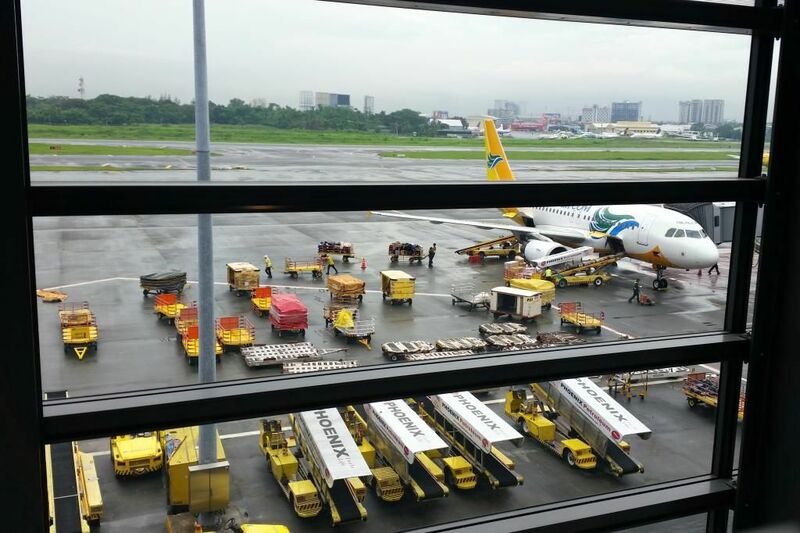 Hong Kong Travel Diary Day 1 : Arrival + Cebu Pacific Losing my Luggage! I'm back from a short trip to Hong Kong! I really had a great time! Hong Kong, aside from Disneyland and the Victoria Harbour, looks a bit like some places here in the Philippines so I was not really awed. 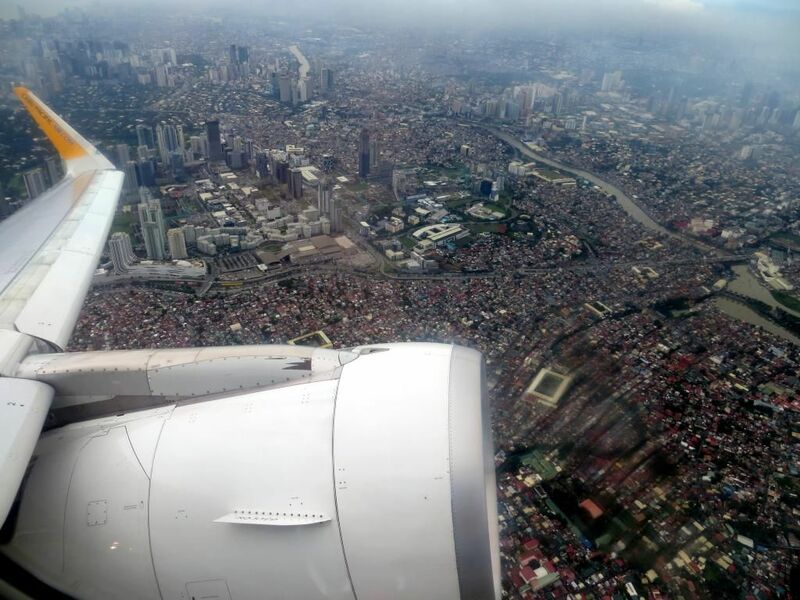 To me, it looks like Binondo, Ongpin, Ortigas and Makati rolled into one. 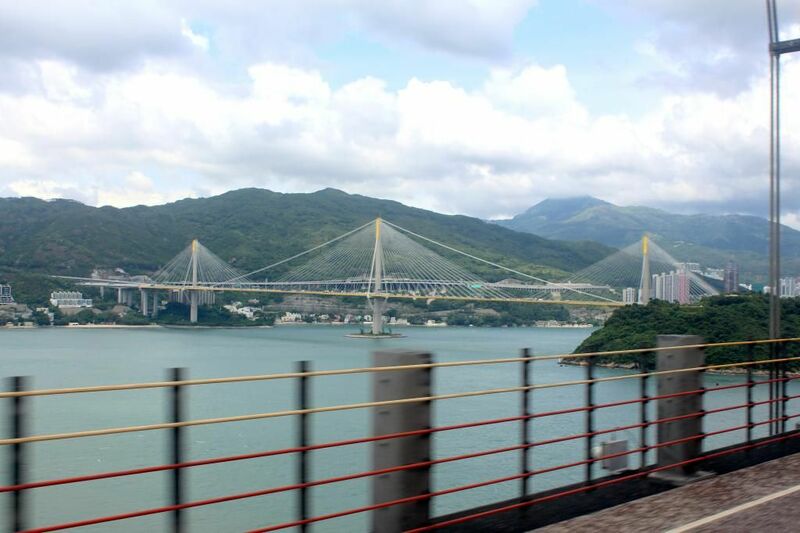 But what I liked most about their country is that everyone can move around freely because the country is really safe. And the streets are clean! The people are very obedient and you could really tell they love and respect they country by following the rules. Ah, I wish the Philippines could adopt just a little of that. Anyway, here's my DAY 1 in Hong Kong! So we took a 7 AM flight from Manila to Hong Kong through Cebu Pacific. We booked our tickets 7 months prior to the date of travel. Cebu Pacific had a 75% off promo so we were able to avail our two-way tickets for only Php4,029.55. Here are the baggages being loaded into a Cebu Pacific plane. It was my first time to travel so I didn't know about luggage things. Had I known, I would have paid really close attention to my stuff! It takes 2 hours from Manila to Hong Kong and there's no time difference so we didn't have any trouble adjusting to the time, or weather. My friend and I were SOO excited to get out of the airport so we could start exploring! But first, we needed to take our luggage. So off we went to the carousel thing to claim our stuff. Just when we got there, my friend spotted her stuff right on. The moment mine didn't come out with her stuff, I already felt a bit nervous, but still waited for a few minutes. But then, I noticed that the people on the same flight as mine all left already but I was still at the carousel waiting for my luggage! I went to their baggage inquiry desk to seek help... but poor me! After 2 hours of searching, the airport crew said they couldn't locate my bag so they asked for my hotel address so they could send my luggage when they do find it. I was really disappointed that this had to happen to me. Just last week, I read that Camille Co also lost her luggage through Etihad Airways. What's shocking was that she took a business class flight and her luggage was labeled "priority" but they still lost it. It took 5 days for the airline to find her bag. You know that she is rich and has connections, right? So finding her stuff would of course be a lot easier compared to an economy class passenger like me. So that added to my concerns. If you feel tired of reading long texts and would just want to see Day 1 of y trip, then click the video below. 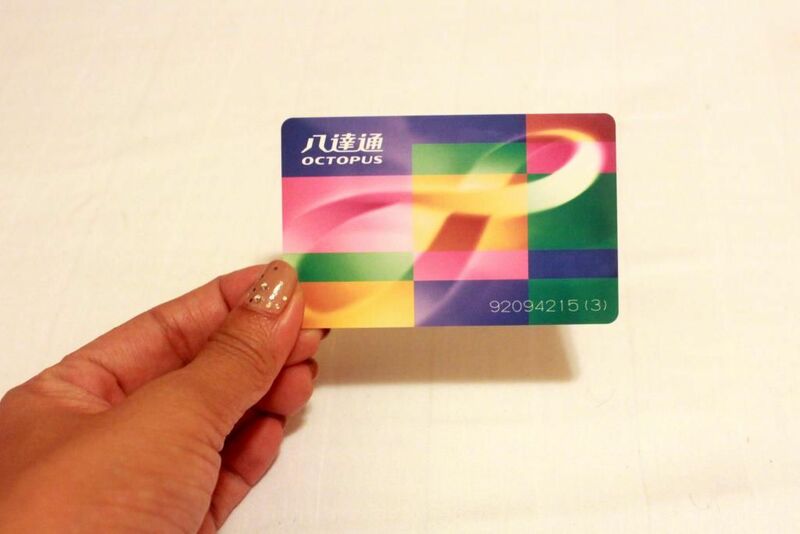 Anyway, you need to get an Octopus card for the subway and bus. 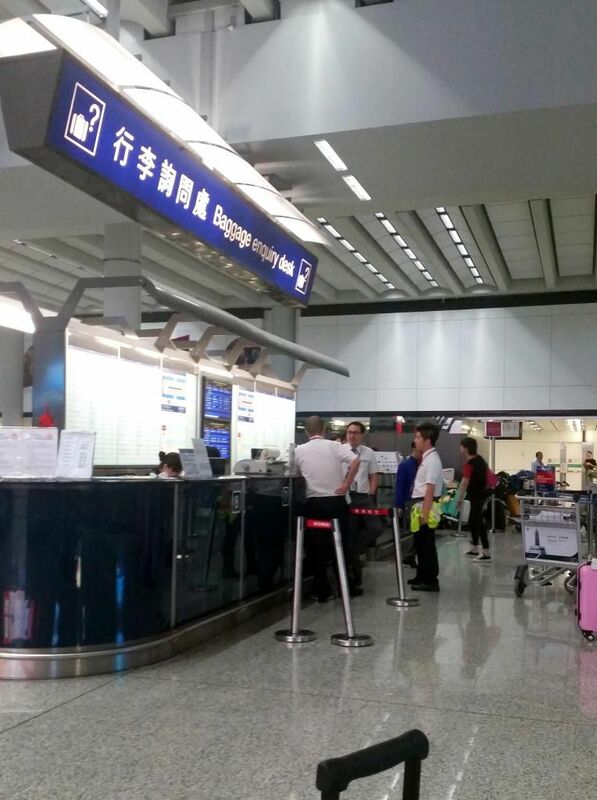 There is a ticketing office at the arrival area so be sure to get it before going out of the airport. The card costs $150 HKD but you could only use $100 of it since the remaining $50 is just for the balance. And then take a bus from the airport going to your destination. You could of course take a train if you want to go faster or take a cab, but that would be too expensive. Anyway, our bus ride took an hour so we took the opportunity to snooze off. We were not able to sleep the night before because we had to pack our stuff and come to the airport at 3 am. 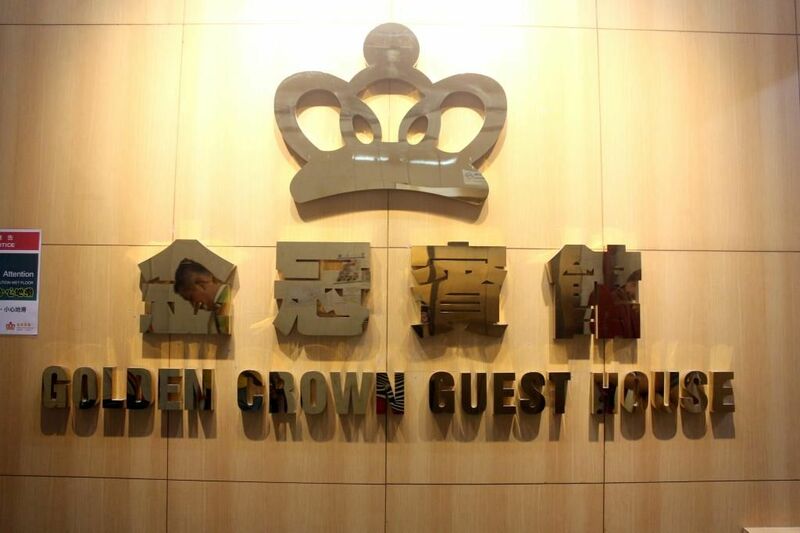 We stayed at Golden Crown Guesthouse in Tsim Sha Tsui, Kowloon. What I liked about the place is that it's located right at the heart of the city. You just need a few minutes of walk or just a subway ride to go to your destination. 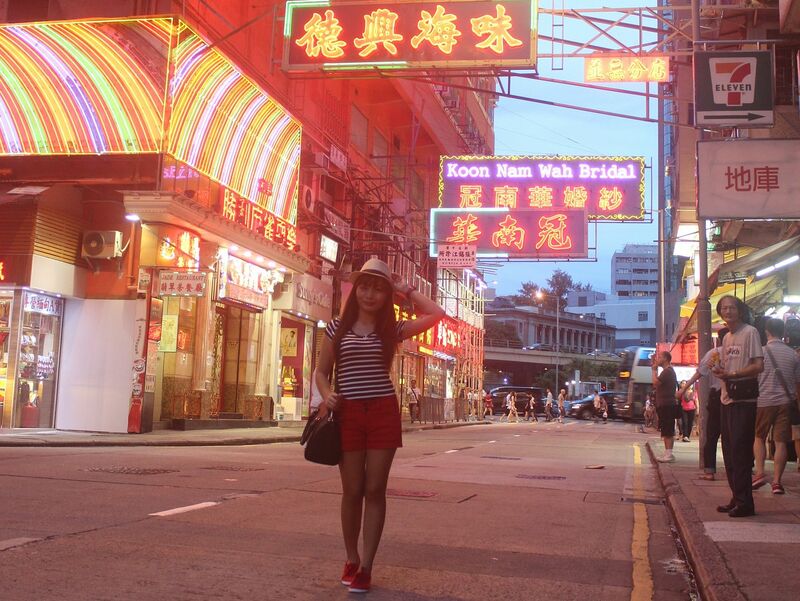 The areas close to it are Kowloon Park, Victoria Harbour and Temple Market. Next good thing? It is extremely inexpensive! We only paid $2,100 HKD for 6 days and 5 nights stay. 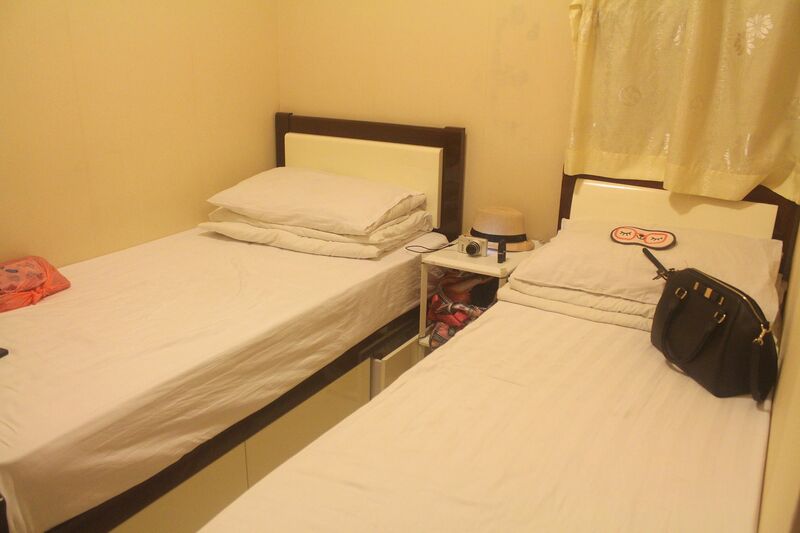 But the rooms are decent and clean and if you are Filipino, you will totally feel safe staying here. The attendant is a Filipina lady that will attend to your every need. The guest house manager, Eric, was also very kind and helped us with our requests and inquiries. Ugh, Cebu Pacific flights are cheap but the price tag also comes with a great price - your luggage! The items inside were from blog and YouTube brand partners. I was supposed to film those outfits in Hong Kong for a special OOTD edition. Everything I need to get by for 6 days were in that luggage, too. I didn't even have an extra top to change to so I really felt like just staying in the hotel and crying all day and mustering courage to punch people in the face. After a few hours, my friend was able to convince me that we can not go back home and that we can't do anything about my luggage so we need to just go out and enjoy the place, like how we originally planned. It took a few shouting and few crying before she was finally able to convince me to go back to my cheery mood. Yup, so we went out at around 5 PM. 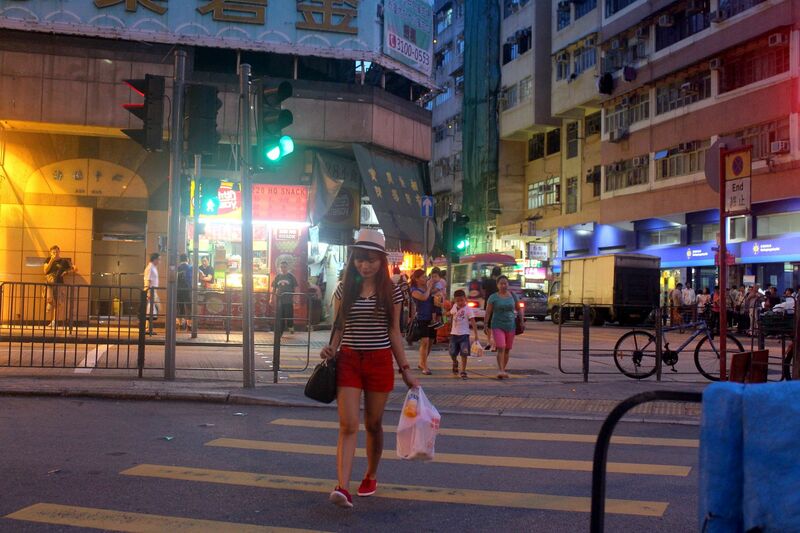 The streets in Kowloon are all sooo busy! But what I loved most is that the people are nice. As if they know that their country has thousands of tourists everyday so they are careful not to disappoint anyone. For the whole trip, I did not encounter a single hot-tempered or ill-mannered citizen. And even if the roads were busy and crowded, not a single of them actually bumped my shoulder or anything. I read some blogs that people in Korea would just bump you and won't even bother looking back or saying sorry. I have to personally experience that to find out. But here in Hong Kong, no one does that. 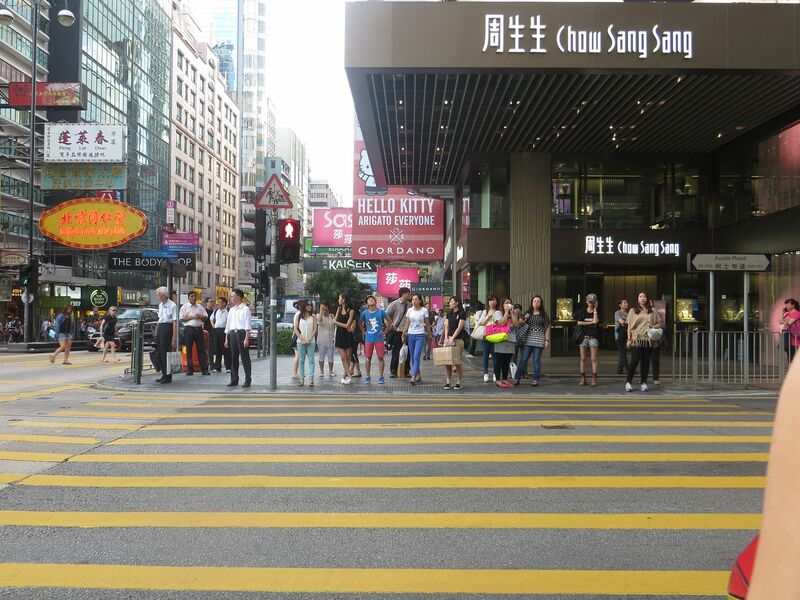 I also love that people wait before crossing the streets. That is one thing I would love for the Filipinos to be. If Filipinos could be upright and obedient in other countries then we can surely be obedient in our own country too, I thought. People do not throw trash anywhere, do not spit, do not cross the streets when the red light is on, they all fall in line and give way to the needy, they do not take priority seats on the bus and offer their seats to elders on the subway, they always stay on the right when on the elevator and leave the left side for rushing passengers... and so much more! If you think about it, those things are pretty basic. But some Filipinos still have hard time following them. When we took our photos in this spot, some elders were looking at us. That's why I asked my friend if we took our picture at a funny spot. I can not read Chinise so I won't know. 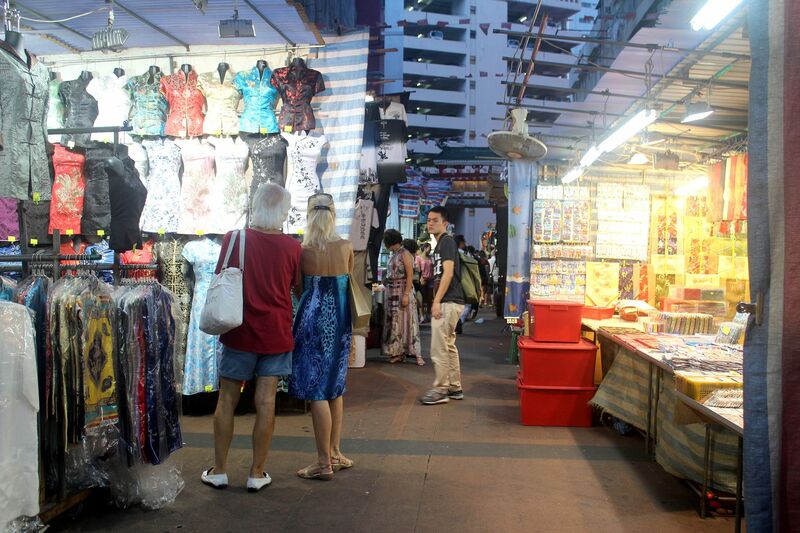 Since I did not have clothes to wear for the next day, we went to Temple Street to buy some. The place looks like a clean version of Divisoria. Though the prices are more pricey, of course. 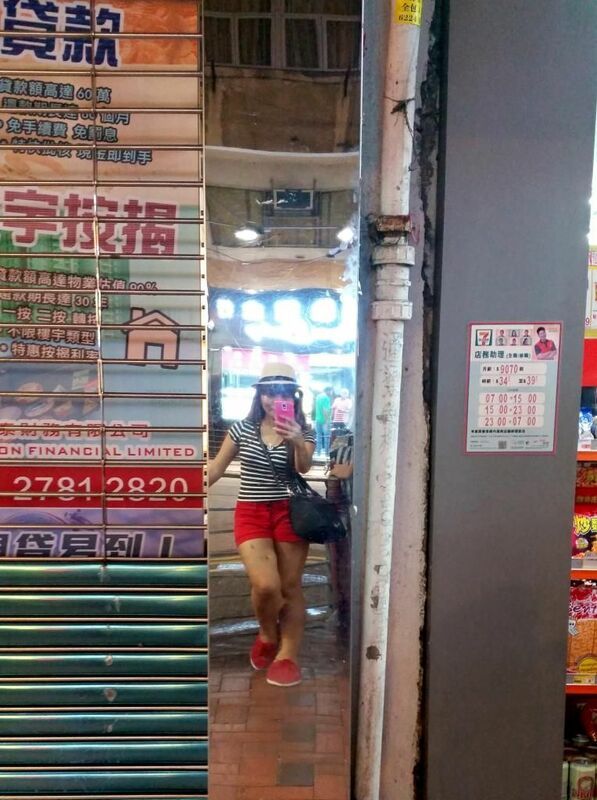 Another thing I like is that you'll find a mirror everywhere! Do you see me clinging to my bag? It was funny because I could not adjust to the culture right away. In the Philippines, I always cling onto my bag so bad people won't have the chance to do anything nasty. So when we got there, I always unconsciously cling onto it, too. It's funny because the citizens have LV, Balenciaga, Givenchy and Celine bags but they just walk around freely. Sometimes they just leave their bags opened but do not care at all. While here I am, with just a Mango bag but clinging onto it like my life depends on it. lol! 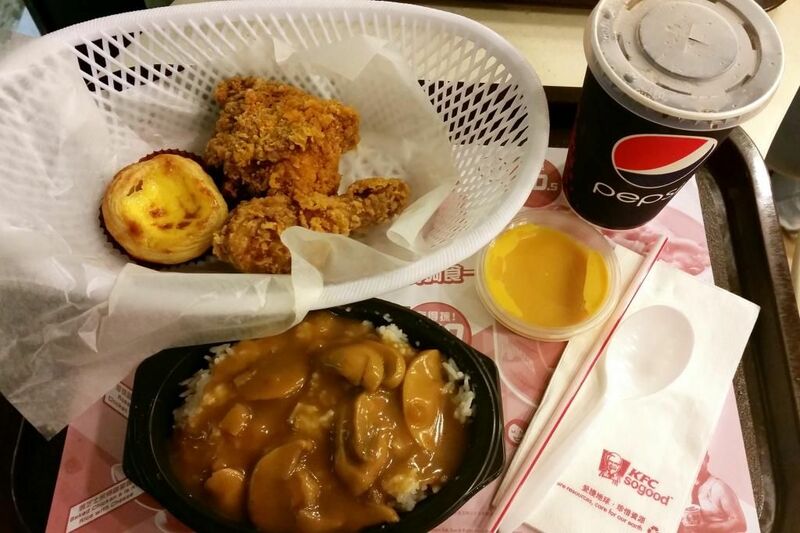 For our dinner, we had KFC. The whole set costs $33 HKD. I love Hong Kong egg tarts! 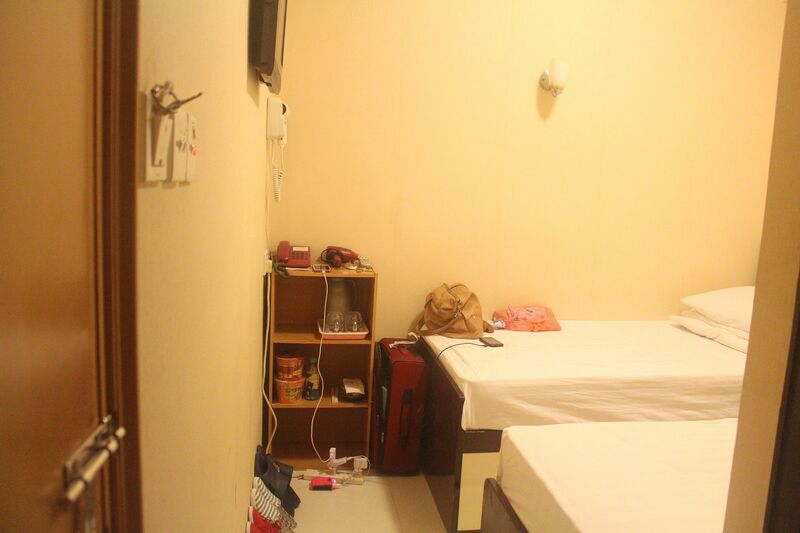 If you come and visit, you should consider taking some home as you would surely miss it. 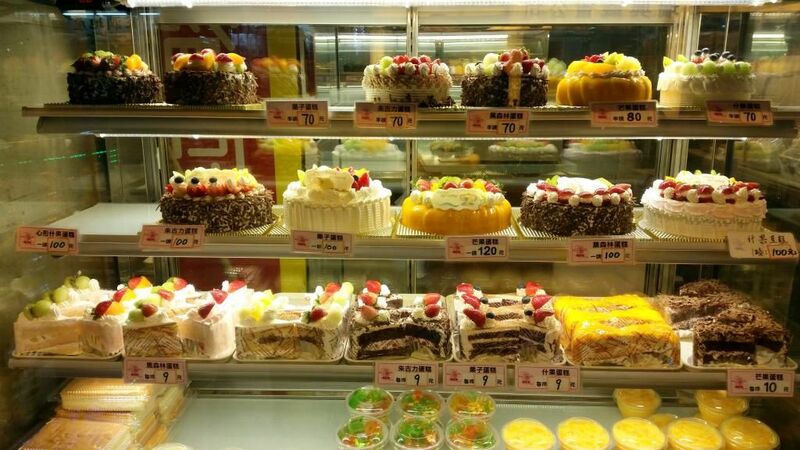 We didn't have enough time to buy so we weren't able to take some home, too bad! - People only cross the streets when the green light is on. - Citizens are nice to tourists. - The roads are clean. - People are honest because "Theft is a major crime." I hope you enjoyed reading Day 1! More long Hong Kong posts coming in the next few days! Cebu Pacific, I am so disappointed.